Two novelists who left the confines of their Satmar Hasidic upbringing offer in-depth looks at this ultra-Orthodox New York community. Anouk Markovits’ I Am Forbidden delves into the clash between unwavering love and unyielding law over four generations, while Eishes Chayil (Judy Brown)’s Hush explores how sexual abuse is dealt with in the Hasidic world. Moderated by Festival director Lili Kalish Gersch. Anouk Markovits grew up in France, in an ultra-Ortho dox Satmar home. She attended a religious seminary in England instead of high school. After she left home at the age of nineteen to avoid an arranged marriage, she attended Columbia University's School of General Studies. She has a Master of Architecture from Harvard and a PhD in Romance Studies from Cornell. She has worked as a set designer on major films, including The Unbearable Lightness of Being. Her first novel, Pur Coton, was written in French (Gallimard). 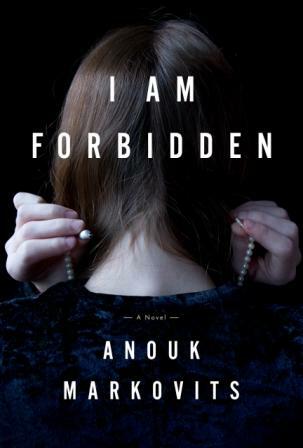 I Am Forbidden is her English-language debut. 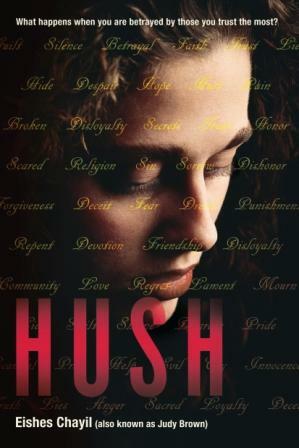 Judy Brown chose the pseudonym Eishes Chayil when Hush was first published because of feared backlash from her community. Since publication, her identity has been revealed, she has left the Chassidic community, and she has been profiled in The New York Times Magazine. She was raised in a world of Chassidic schools, synagogues, and summer camps and is a direct descendant of the major founders of and leaders in the Chassidic world. She holds a master's degree in creative writing and has worked as a journalist for several international Orthodox newspapers. She lives in New York City. See the entire Festival line-up here!